Mostly, when your preferable web browser fails to connect to the internet, the DNS server shows its status as not available or unreachable to the users. You might keep sending requests to the server to view certain page or website but, it returns this notification that states ‘DNS server not responding’. Often, your PC or laptop might seem to be perfectly configured for establishing a connection to the internet. However, if there are technical issues with the main server, you will not receive any result other than this error message. So, if you are experiencing this annoying situation on your browser, you can go through this article. For those who are having a hard time in figuring out the underlying reasons behind why the DNS server is unavailable, here’s what you can do to fix this problem. In order to know the solutions, keep reading this article and troubleshoot DNS server problems with some technical hacks. What are the Reasons due to Which DNS Server can be Unreachable? Before getting straight into the solution part to troubleshoot DNS (Domain Name System) server error, you must be aware of the main causes. When this issue occurs, it can create a huge problem for internet users. Sometimes, the error can get so critical, either you lose the entire connection or the internet become too slow to access any website. Even you might view the status of wireless or Ethernet connection as ‘limited access’ due to this DNS error. So, if you are experiencing this problem on the web server, there can be various reasons for that. Hence, let’s cover a few possible causes that can lead to DNS server issues on the web browser. 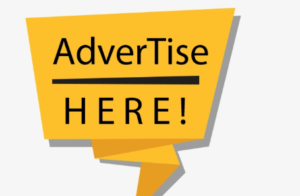 If DNS server is not allowing the users to connect to their favorite sites, it can happen due to some technical reasons. It can include issues that result from the device’s internal error as well as configuration problems in the web server. Moreover, it is quite impossible to figure out the accurate cause of error in your DNS server. But still, you can go through the following issues, which have troubled many internet users regarding the DNS configuration. 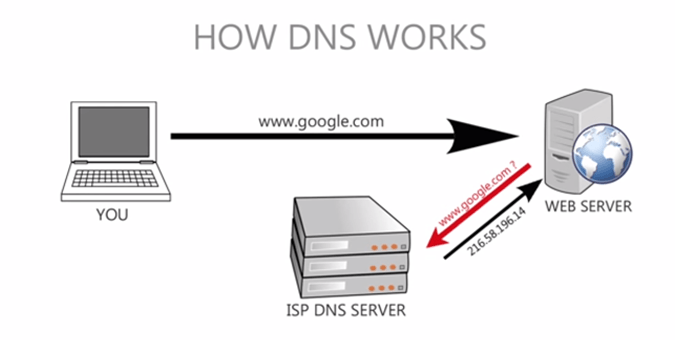 If the DNS you are using is not configured properly, it can generate server error while connecting to the internet. Using or typing a wrong DNS server address can also result in this issue and block users to access any website. Sometimes, any malfunctioning in the network connection also plays a significant role in causing issues with the DNS. If somehow you have modified TCP/IP Settings on your system, it can lead to this server error and make it unreachable. In case you are running two seperate antivirus programs on a single PC, it can conflict with the system. Hence, it is very likely to cause the DNS server problem due to incompatibility with the installed software. The router that you are using to connect to the internet can also have some technical issues. This can also make the DNS server unavailable for you and prevent from accessing any web page. If you don’t want to extend this error and cause further damage to the DNS server due to any wrong step, go through the following methods. So, instead of asking questions like what steps to take when DNS server is unavailable, here’s what you can do for troubleshooting the server problem. However, before applying the technical methods, try to uninstall or disable the antivirus from your PC. Also, you can press the Windows and R buttons altogether to open the Run dialog box. Then, write control.exe and hit the ‘OK’ button. Also, click on Network and Internet and try to use the built-in troubleshooting tool. If you feel no difference in the DNS server and the error persists, then apply the following methods and resolve server error. 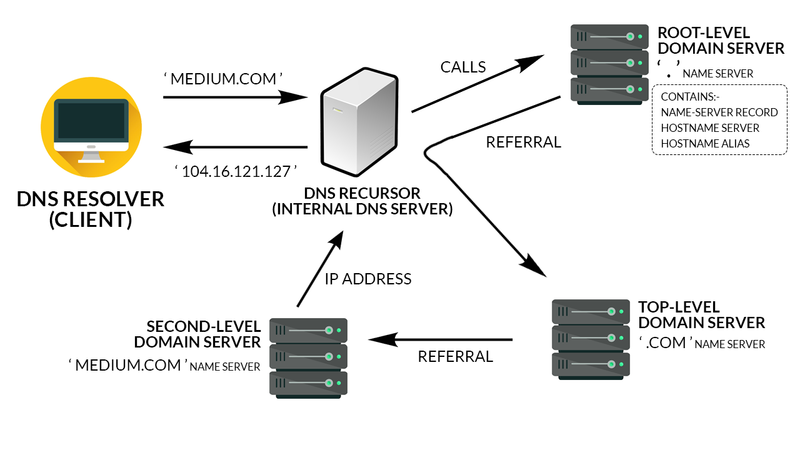 While trying different technical fixes, this method should be on your priority list in order to resolve DNS server problem. So, you need to flush the DNS as it can contain corrupted cache entries, which are causing this server error. Also, you will have to request a new IP address for the DNS once, you finish flushing it. In order to try this solution, first, hit the Windows logo button and write ‘command prompt’ in the search box. Also, right-click on this icon and choose the option of ‘Run as Administrator’. On the Command Prompt window, you need to write the necessary commands and make sure to press ‘Enter’ key after typing them one by one. The commands are- ipconfig/flushdns, ipconfig/release, and ipconfig/renew. After entering the third and final command, write ‘exit’ and hit the ‘Enter’ tab. In this solution, open the Run dialog box by following the steps discussed in the above method. Then, write ‘ncpa.cpl’ in the box and click on ‘OK’ button. Under the connection settings, locate your WiFi or Ethernet network and right-click on it. Then, choose ‘Properties’ and make sure to tick all the checkboxes provided in the Networking section. Also, find the option of ‘Internet Protocol Version 4 (TCP/IPv4)’ and double-click on it. Then, below the ‘General’ tab in IPv4 properties window, hit the ‘Advanced’ button. Now, go to the ‘DNS’ section and remove the entries for DNS server address. Click the ‘OK’ button to save these changes and go back to the Properties window. Somehow, if the solutions discussed in this article aren’t enough to fix DNS server problems, remove your router and plug it in after few minutes. Also, you can open the network properties and manually type DNS server address which is valid and will not produce any error. For more updates on DNS issues and troubleshooting methods, you can watch over this space.